On Order: expected on 5/22/2019. 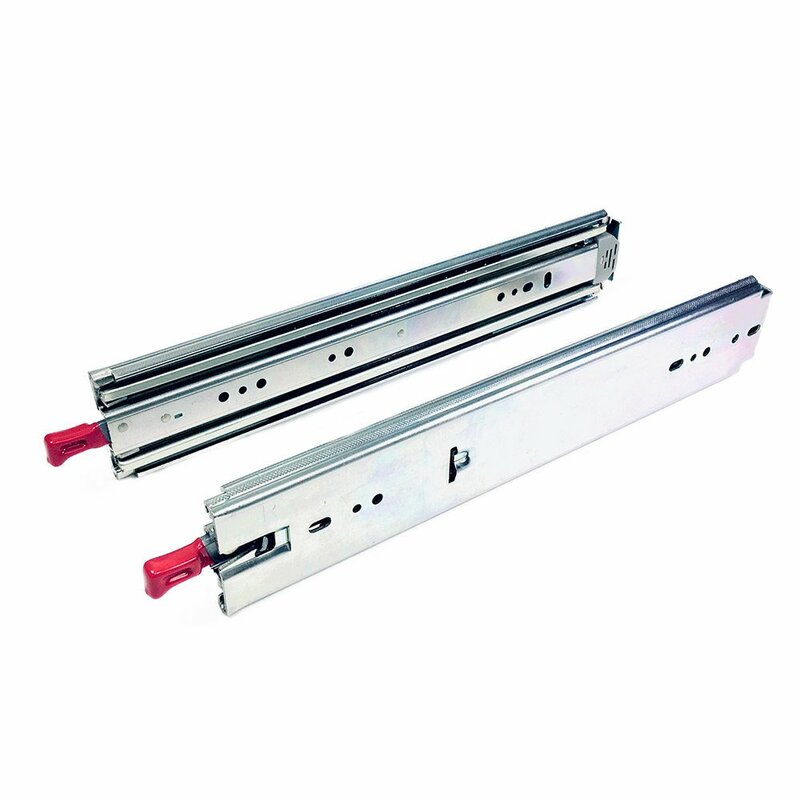 The Fulterer FR5400.L, 36" Heavy Duty Locking Drawer Slides, (550 lb. Class). 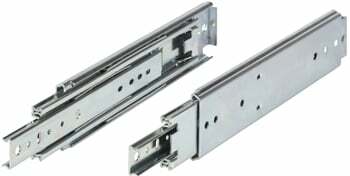 This 36" model has a static weight capacity of 507 lbs. or 230 kg.. 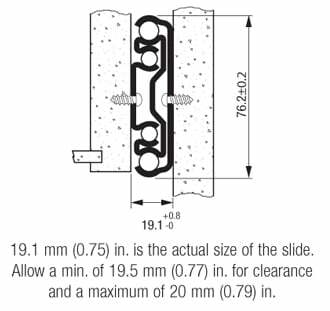 It can work as a lock-in only, or lock-in and lock-out drawer slide depending on the orientation of the slides. 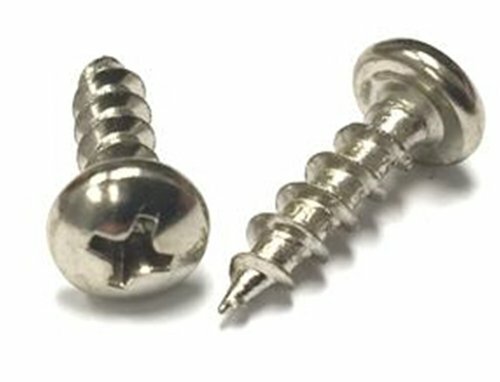 All you need to do is swap the left and right sides and the locking mechanism will operate in the other mode. 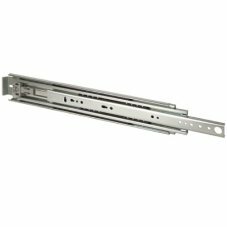 The slide rails are made from cold rolled, galvanized steel and have stainless steel ball bearings with plastic bearing cages to reduce noise. 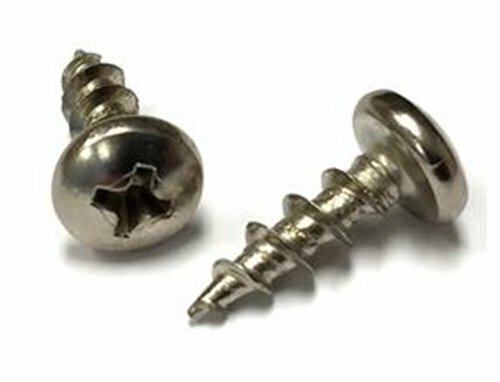 Price is per pair, screws not included. 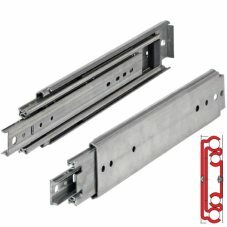 1 Pair of drawer slides for 1 drawer.